It’s that time of the year again: school holidays are around the corner, leave days have been approved and you find yourself feeling more exhausted than you’ve felt in years. We feel like a well-deserved holiday is in order! So, instead of jet-setting across the country by plane, why not plan the perfect road trip instead? The open road is calling your name and we’re ready to answer it with a loud ‘Hell Yeah’! But before you and the family hit the road, you’ll need to get all your ducks in a row. We’ve all heard the saying ‘It’s not about the end destination, it’s how you get there’ and booking your accommodation is only half the job done. Deciding on your route and pit-stops along the way are just as important. 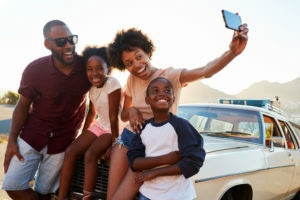 We suggest sharing these details with your other passengers, whether they’re kids or adults, having everyone on the same page and having the same expectations will make the trip much more bearable – especially if you’re in for a long drive! GPS is definitely a must, but we do suggest scoping out the route before you hit the road. GPS services aren’t always 100% accurate and can show different routes to the same place, outdated de-tours or fuel stations that have long since closed down. Be sure to google the places you intend to visit as it will also help you budget by providing cost estimates (gas, toll-gates, overnight fees) required for the trip. 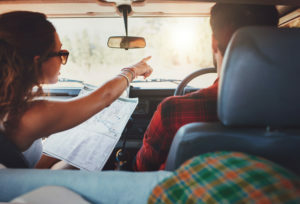 Your plan should also include a list of attractions you want to see along the way, but be prepared to skip a few if you have to. You never know what will happen on the open road. It’s also important that these pitstops are broken up into do-able driving segments! Fill up the car the day before you leave so you don’t find yourself in a mad rush on the morning of. 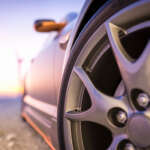 Make sure your car is in a good condition to travel. Check the engine, oil levels, tyre tread and that you have all the tools you need to change a spare tyre if the need arises. Don’t overload the car. If you do pack too heavy, your car will be heftier on fuel as well. P.S. 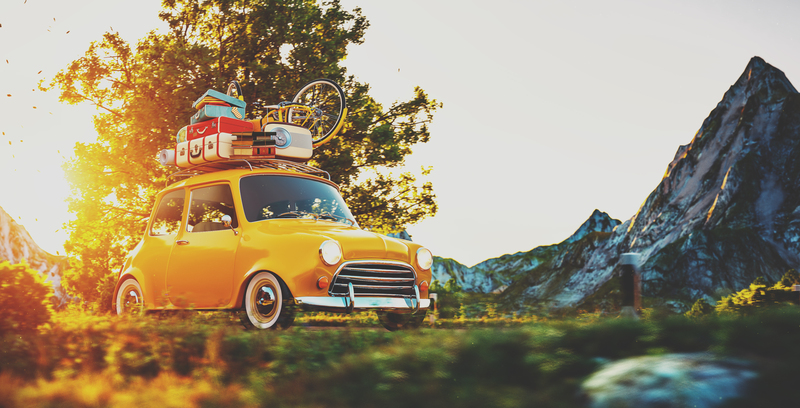 if you pack light enough you’ll have more space to bring souvenirs back from your trip! While you’ve budgeted for food spending, it does tend to get out of hand sooner rather than later. We suggest packing some healthy and fast snacks in a cooler before-hand and passing it out to the passengers on demand. While it does add some weight to the car, it will keep the food costs lower. Some pre-cooked favourites include fried chicken pieces, toasted cheese and biltong sticks! Yum! By packing your own food, you actually get to control the nutrition of your and your family as well. Double win! Keep the excitement of the trip going with anything from music, audiobooks and fun games like ‘I Spy’ and ‘Add on story telling’. We love the idea of creating a good CD mix with a lot of different genres of music on it. Is your group having trouble deciding on who gets to be the DJ? No problem, play a road trip game and let the winner decide which songs he/she wants to hear. It’s not only to keep the other passengers entertained, it’s an easy way to keep your boredom at bay that might lead to exhaustion and possibly nodding off while driving. There’s nothing like documenting your travels quite like taking a pic of the landmark, event or just random silliness. Snap a pic and share it on social media to ensure it’s saved on the cloud for life! Regardless of where you’re going, there’s pretty much always something interesting going on. Turn boring trips into interesting ones and be fully prepared before hitting the road this holiday season.